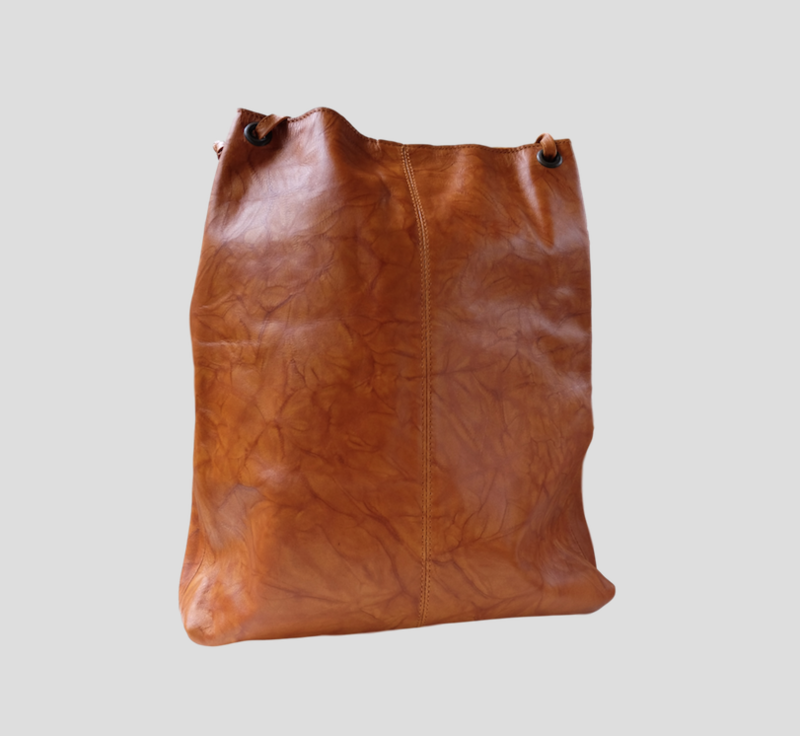 Corinto is a city in the northern part of Nicaragua, but it’s also a hand bag that was designed and handmade in León, Nicaragua. 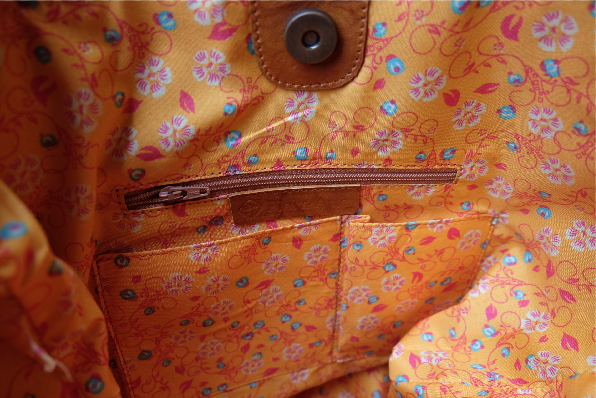 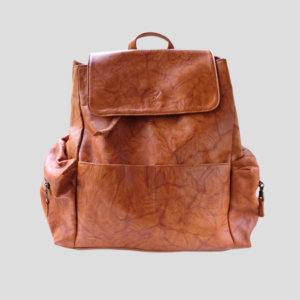 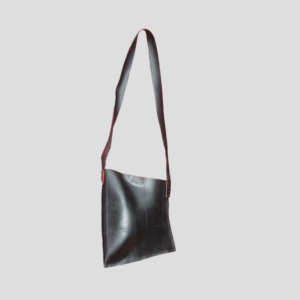 Corinto model contains three pockets inside, including a zipper one. 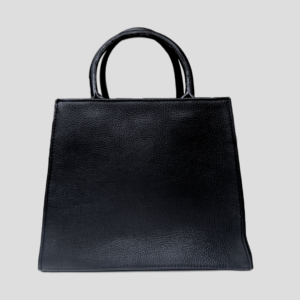 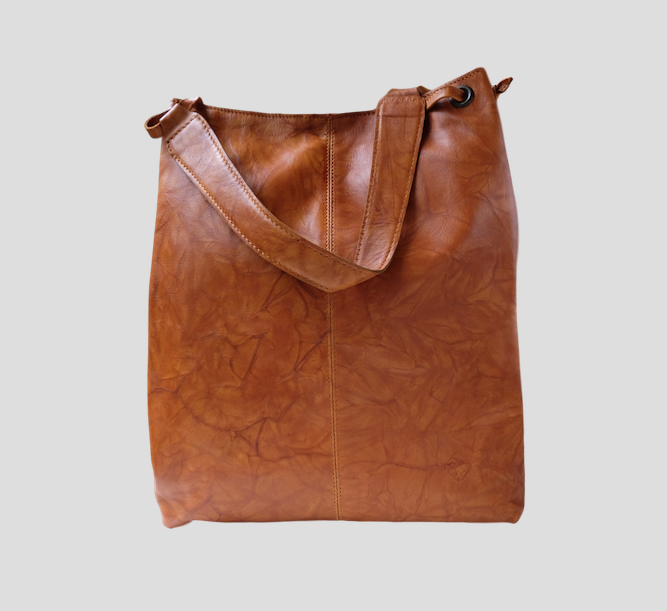 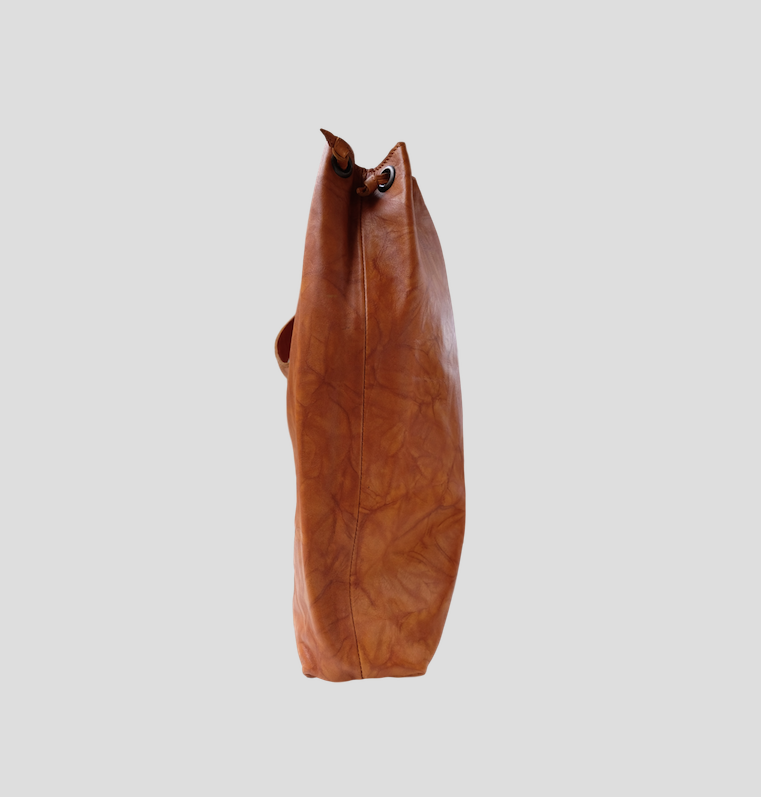 In addition, this handbag’s handle can be comfortable worn on the shoulder. 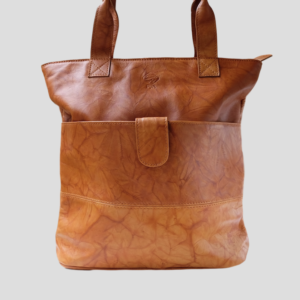 Piel y Arte is a family business that’s been running for almost two decades and has created a name for its high quality leather goods.